A Myrtle Beach best seller that is all inclusive and provides plenty to be excited about! 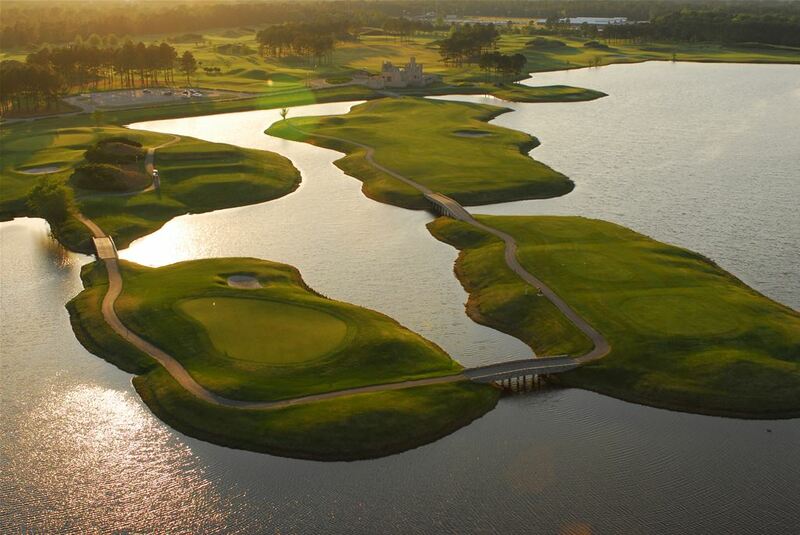 Play 4 and 4 ½ star golf courses and stay in comfortable relaxing 3 bedroom villas. 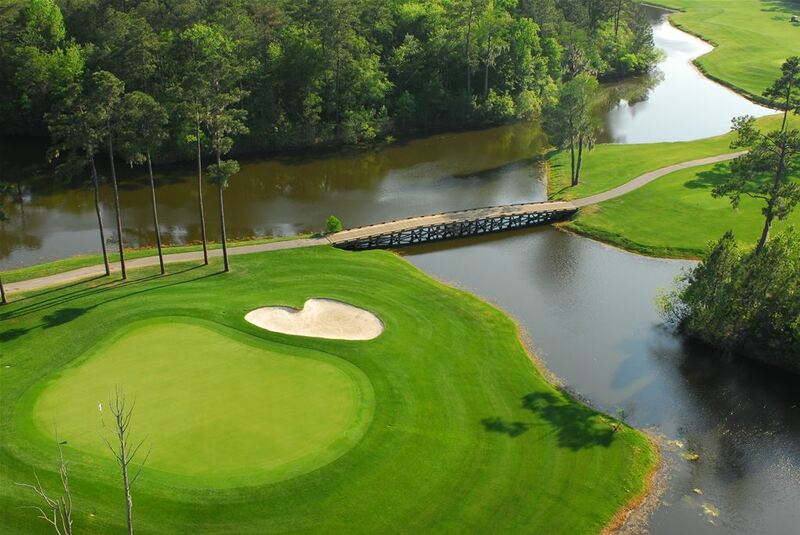 Getting your foursome together for this all-inclusive 3 night and 4 round Myrtle Beach golf package is an easy decision. 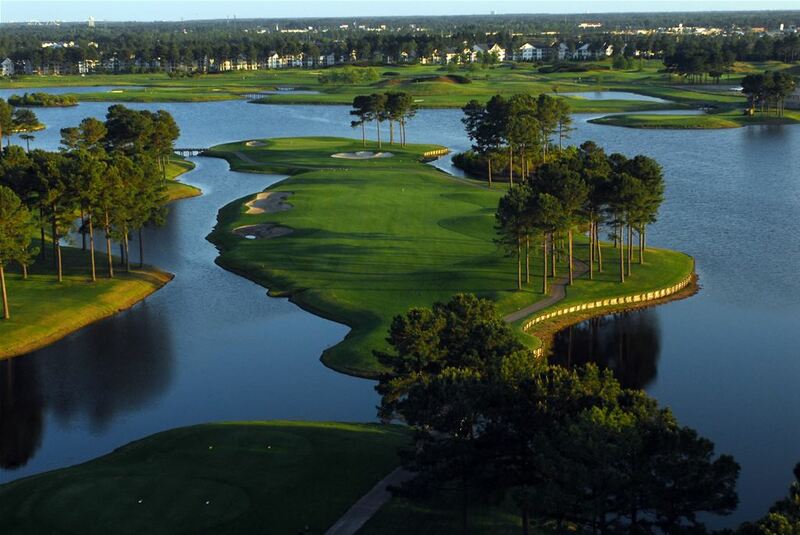 Get your Mystical golf package booked today!